Its a great pleasure in reaching you through this eleventh issue of MJHS. It is a great privilege bestowed upon me to be the editor in chief of MJHS. MJHS always strive to be the platform for students, faculties and researchers to exhibit their intellectual thinking and writing skills. Special efforts will be taken to include student research in every issue. I am very happy to inform that MJHS has got facilities for online submission and tracking system for articles through EJ manager. Facilities are made to submit articles through the MJHS site in our University website or directly through eJManager web site. From Nov 2018 issue onwards, online submission of articles is made mandatory. MJHS is receiving more articles from scholars from other universities all over the Kingdom. Insha Allah expects soon to attract research articles from scholars all over the world. MJHS had a remarkable journey of good standing of publications for the last five years, half yearly with ten issues to its credit. It is the policy decision to include 1 or 2 review article, 6-8 original researches and 1-2 case reports. From 2018 MJHS intend to publish three issues per year. Now with online submission facilities and a strong backup of peer reviewers, the goal is set to get more reputable indexing and establish an international standard.  We value your positive and negative feedback, which would help us improve. Khalid Bin Mohamed Alabdulwahab. Editorial. Majmaah J Heal Sci. 2018; 6(1): -. Khalid Bin Mohamed Alabdulwahab. Editorial. http://www.mjhs-mu.org/?mno=297294 [Access: April 25, 2019]. Khalid Bin Mohamed Alabdulwahab. Editorial. Majmaah J Heal Sci. (2018), [cited April 25, 2019]; 6(1): -. Khalid Bin Mohamed Alabdulwahab (2018) Editorial. Majmaah J Heal Sci, 6 (1), -. Khalid Bin Mohamed Alabdulwahab. 2018. Editorial. Majmaah Journal of Health Sciences, 6 (1), -. Khalid Bin Mohamed Alabdulwahab. "Editorial." 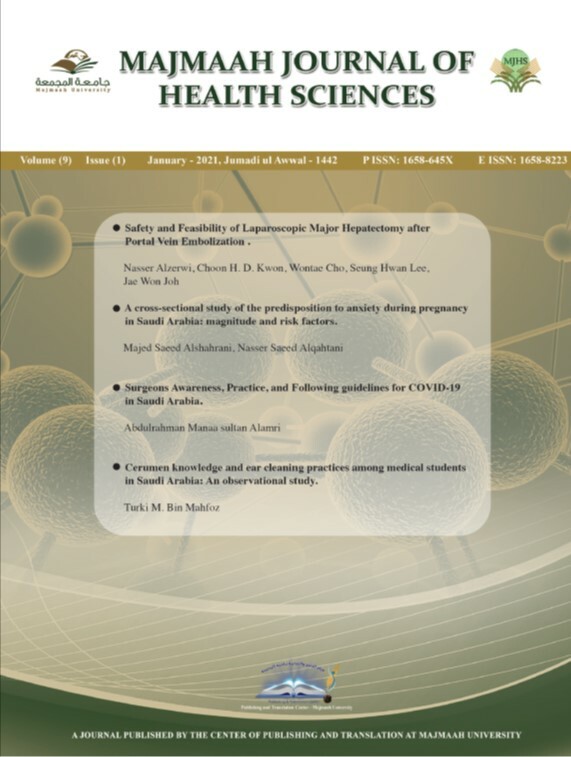 Majmaah Journal of Health Sciences 6 (2018), -. Khalid Bin Mohamed Alabdulwahab. "Editorial." Majmaah Journal of Health Sciences 6.1 (2018), -. Print. Khalid Bin Mohamed Alabdulwahab (2018) Editorial. Majmaah Journal of Health Sciences, 6 (1), -. Majmaah J Heal Sci. Year: 2018, Volume: 6, Issue: 1: -.